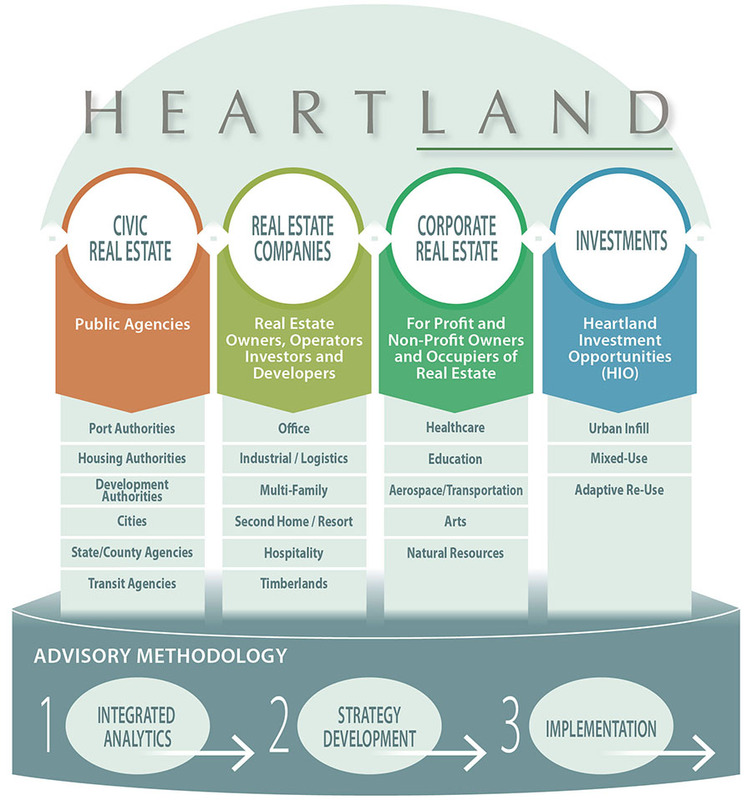 Heartland helped the Port of Bremerton develop a marketing strategy for its industrial real estate portfolio, to pursue individual businesses in various sectors that will make it more competitive locally, regionally, nationally and internationally. Welcome Lee Striar, Craig Johnson, and Amy Hartman. Heartland is excited to have you on the team.